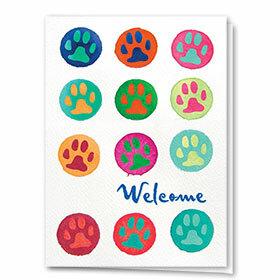 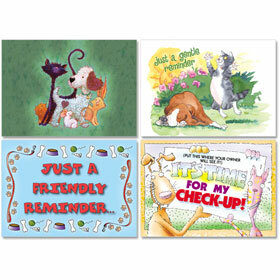 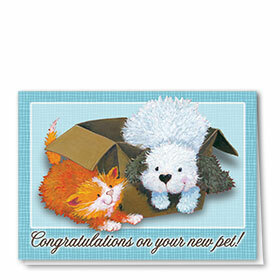 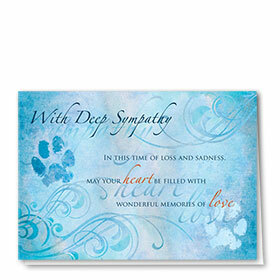 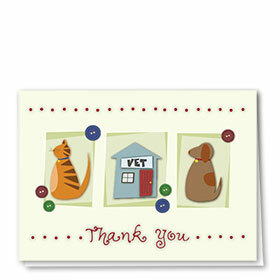 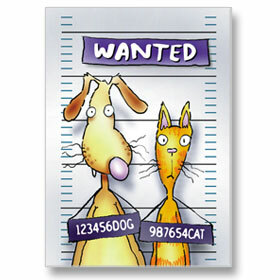 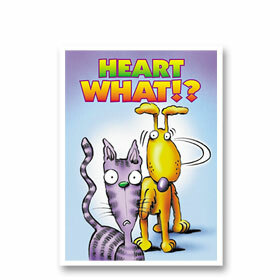 Share in the adulation of a brand new animal in the family with our new pet greeting cards. 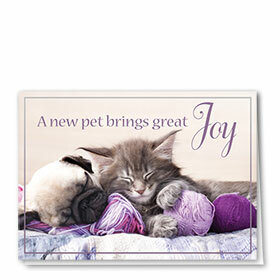 Customers will love to hear from you and know that you bestow the same excitement. 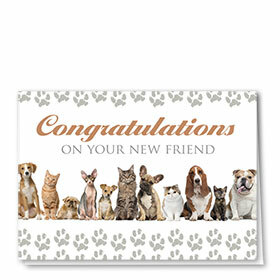 These pet congratulations cards allow you to do just that. 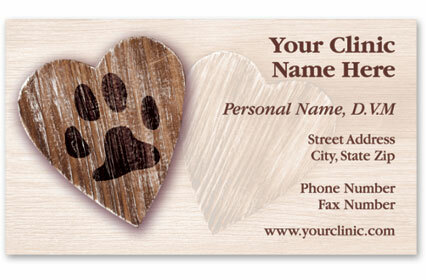 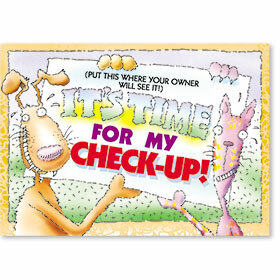 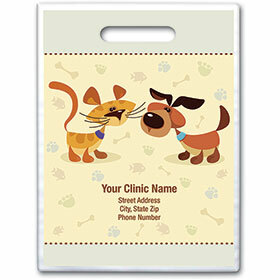 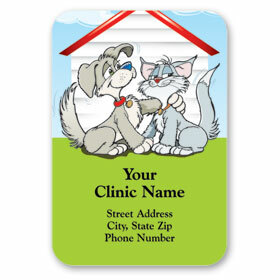 They feature your choice of message and animal clinic information printed on the inside, as well as of colored envelope. 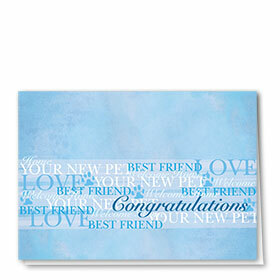 Get free envelope imprinting when you order 200 or more.